History has seen several numerous leaders who led their empires to greatness. Famous for their brilliance, tactical knowledge, facing incredible odds, expanding their empires and defending their homelands, the following men are some of the most renowned leaders who ever lived. 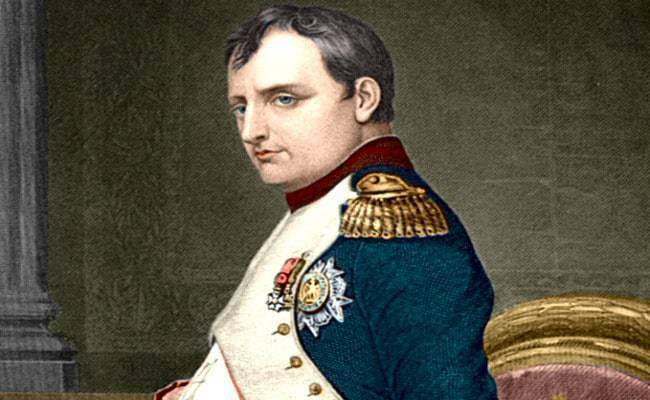 Although ranking military tacticians is a challenging task, we have made an list of ten some of history’s best military strategists. These individuals have been studied throughout the ages for the notable feats they were able to accomplish and the strategies that they developed. Formally known as Ṣalāḥ al-Dīn Yūsuf ibn Ayyūb, Saladin was the West’s nemesis during the Second and Third Crusades. However, for people in the Middle East he was and still is, revered as the one who re-captured Jerusalem and Levant cities and returned them to Muslim hands. He is also recognized for his generosity and chivalry toward his enemies and Christians. Born a Kurdish Muslim in modern-day Iraq in 1137/38 AD, he worked his entire life to consolidate power in the Middle East and unite the warring Arabs against the Crusaders. He started by disintegrating the Shi’ite Fatamid caliphate in Egypt (which he did by betraying them while serving as vizier) then he aligned the government with Sunni Abassid caliphate. He was later proclaimed the sultan of Egypt and Syria. He also took control of Palestine and northern Mesopotamia through skillful diplomacy and military accomplishments. His success did not come from utilizing new techniques. Instead it came by uniting and training hundreds of thousands of unruly Muslim forces. His best achievement against the Crusaders was at the Battle of Hattin on Northern Palestine in July of 1187. It was there that overconfidence, thirst and lack of military sense defeated most of the panicked and trapped Crusader army in one blow. Guy de Lusignan, King of Jerusalem, and other generals were captured and beheaded, except for Guy himself who was later ransomed. Within three months the Crusaders lost most of their territory and Jerusalem fell after a long siege, ending 88 years of Frankish rule over the city. This prompted the Third Crusade, which re-conquered some territory back but not Jerusalem, and ended with a peace treaty between Richard the Lion Heart and Saladin after three years of belligerence. Saladin fell ill and died in Damascus months later.